GREEN BAY, Wis. – January 2, 2017 – Associated Banc-Corp (NYSE: ASB) (“Associated”) today announced changes involving its executive committee. James (Jim) Payne, currently Associated’s executive vice president and deputy chief information and operations officer, has been promoted to executive vice president and chief information and operations officer effective January 1, 2017. Payne joined Associated in 2015 as executive vice president and chief technology officer. 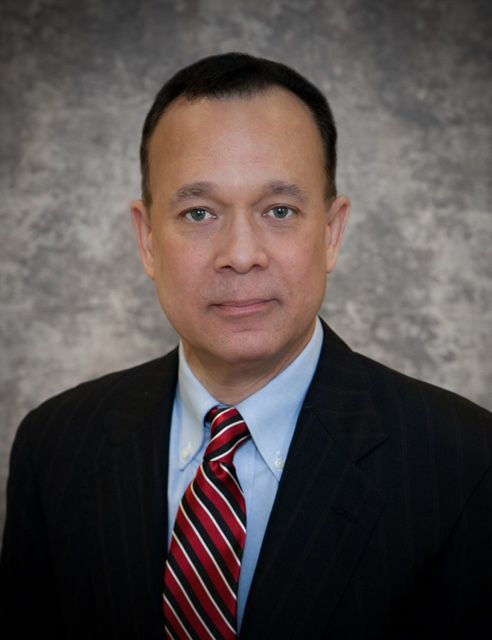 He has more than 30 years’ of operations and technology experience, including 18 years within the financial services industry. Payne succeeds James (Jim) Yee as he plans to retire in the second quarter of 2017. Associated Banc-Corp (NYSE: ASB) has total assets of $29 billion and is one of the top 50 publicly traded U.S. bank holding companies. Headquartered in Green Bay, Wisconsin, Associated is a leading Midwest banking franchise, offering a full range of financial products and services from over 200 banking locations serving more than 100 communities throughout Wisconsin, Illinois and Minnesota, and commercial financial services in Indiana, Michigan, Missouri, Ohio and Texas. Associated Bank, N.A. is an Equal Housing Lender, Equal Opportunity Lender and Member FDIC. More information about Associated Banc-Corp is available at www.associatedbank.com.